Rent Bill Millers Castle | Corporate Events | Wedding Locations, Event Spaces and Party Venues. Bill Miller's Castle is a unique event space right here in CT. The building was converted over the past 50 years to the beautiful, rustic, elegant Castle that stands today. The Castle only hosts one event at a time, providing you the entire Castle and grounds for your special event. 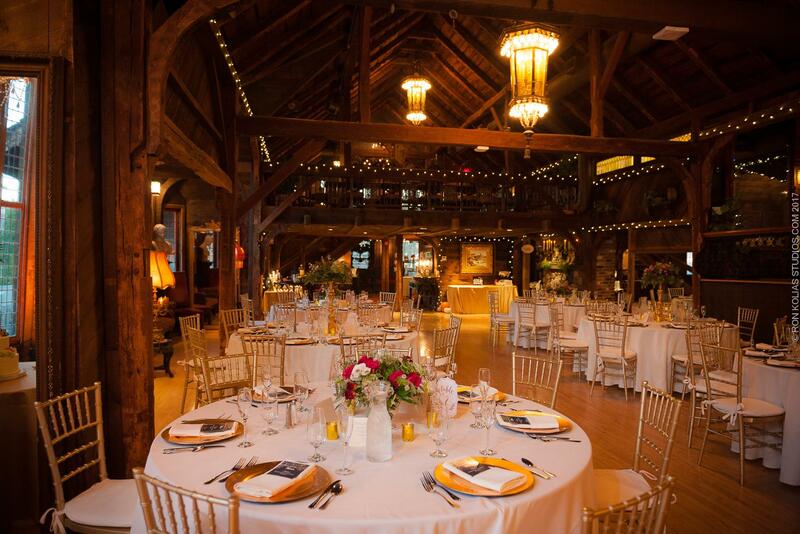 Bill Miller's Castle is a unique event space right here in Branford, CT. Originally a horse barn built back in the late 1800's, the building was converted over the past 50 years to the beautiful, rustic, elegant Castle that stands today. Bill Miller's Castle only hosts one event at a time, providing you the entire Castle and grounds for your special event.